His and Hers. 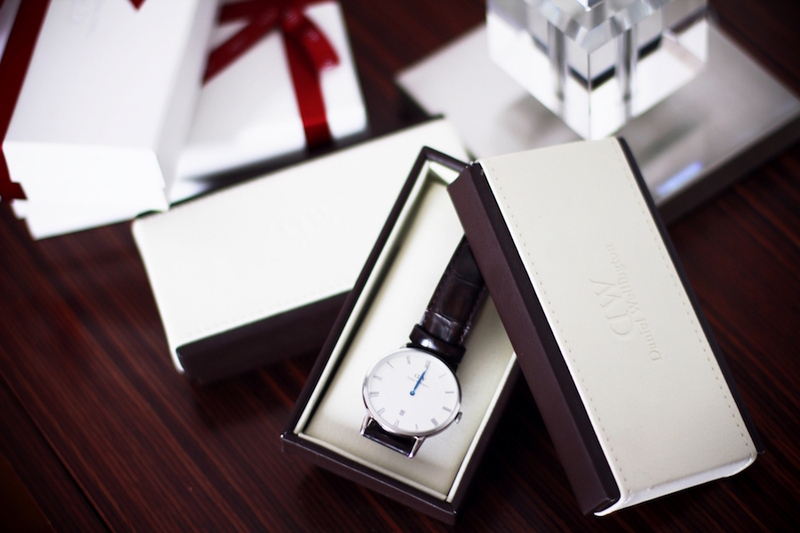 The famous Daniel Wellington watches. Only in this case both watches are mine. 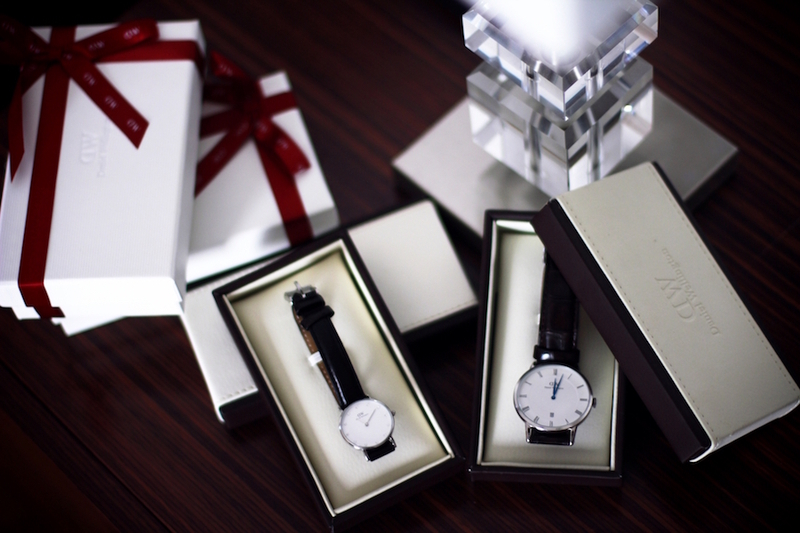 But let's pretend there is a romantic story behind these two watches other than their beauty. A small timeless watch with crystal details is a kind of a watch every woman should own in at least one colour. 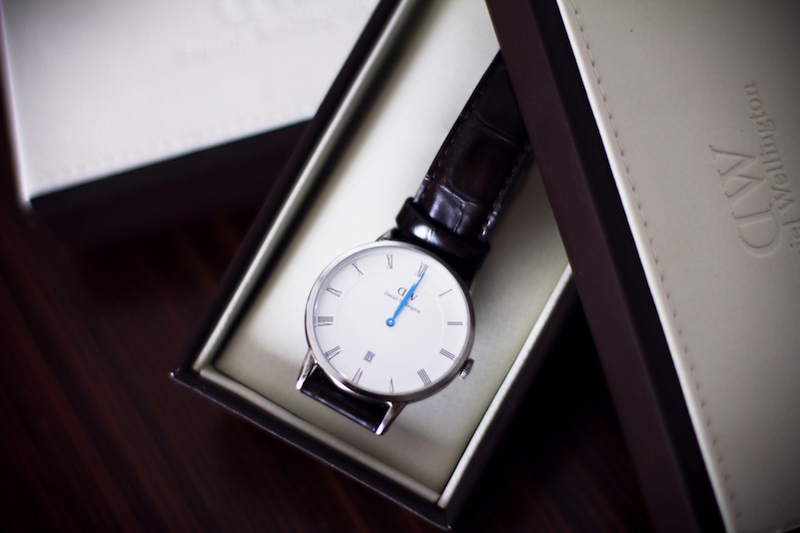 A classic simple DW redesigned in a more specific version than the classic with blue details and date. 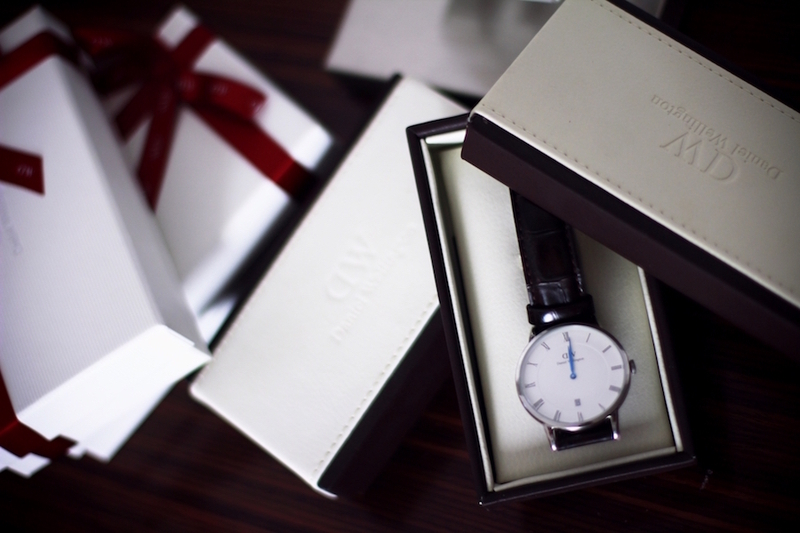 I am simply obsessed with good quality and of course eye catching watches and Daniel Wellington is all that. 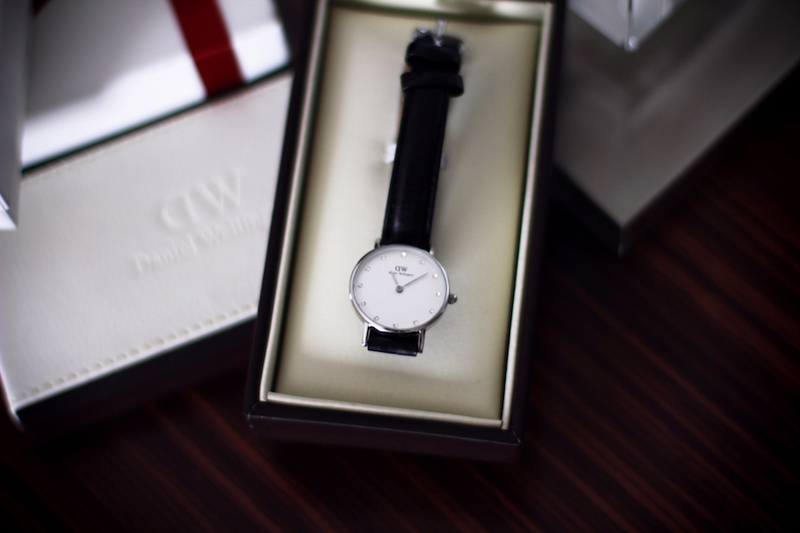 isabellaeclaires it gives 15% off at https://www.danielwellington.com, valid until 15.04.2016.